These are the very words of one of the most accomplished and influential filmmakers of all time, Ingmar Bergman. This Swedish born writer, director and producer has made over 60 films during nearly six decades in cinema from from 1946 – 2003. He has directed 45 full-length features and most of them were from his own scripts and has also directed over 170 plays. Bergman was a recipient of 3 Academy awards and 6 Golden Globes during his illustrious career and is often considered to be one of the most gifted and influential filmmakers in all time. Almost everyone who has watched a movie made by Bergman will attest to the fact that they’re all brilliant in their own unique way. Each of Bergman’s movies are experimental and diverse, which helped him break the moulds of commercial cinema. He was considered to be a man out of time because each of his movies were artistically created and none of them were quiet like the other. Some of his best movies there are loved by all Ingmar Bergman fans are Summer With Monika (1953), Smiles of a Summer Night (1955), Wild Strawberries (1957), Persona (1966), Fanny and Alexander (1982), Autumn Sonata (1978), Saraband (2003) and Bergman Island (2004). He received world fame and recognition through his hit movie The Seventh Seal that was released in 1957. 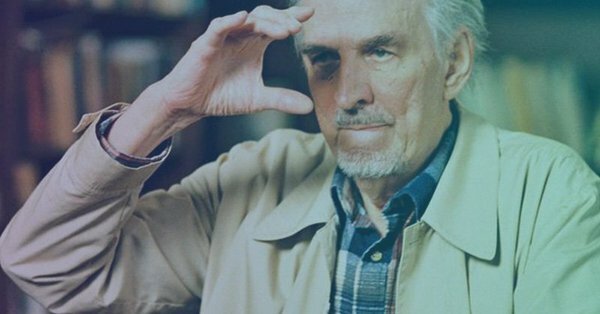 This year, at the 49th edition of the International Film Festival of India, Ingmar Bergman’s movies shall be celebrated in honor of his birth centenary with a Special Retrospective of Masters Film Section dedicated to him. Do not miss out on the screenings of Bergman’s famous movies at IFFI 2018 that is being held in Panjim, Goa from the 20th of November to the 28th 2018. Register as a delegate now to witness these screenings and more along with masterclasses and panel discussions by experts from various cinematic fields.